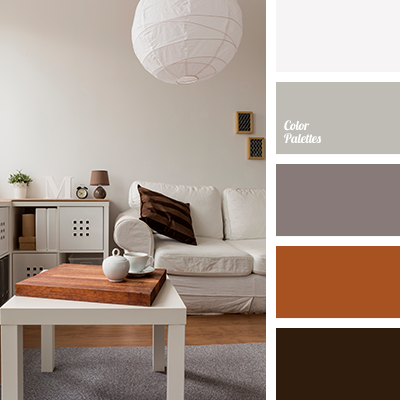 almost black, beige, brown and black, cold gray, color matching, color of red tree, contrast combination of warm and cold tones, creamy beige, dark orange, gray, gray beige, pastel shades of autumn, reddish, reddish brown, shades of autumn, shades of blue-gray, shades of brown. 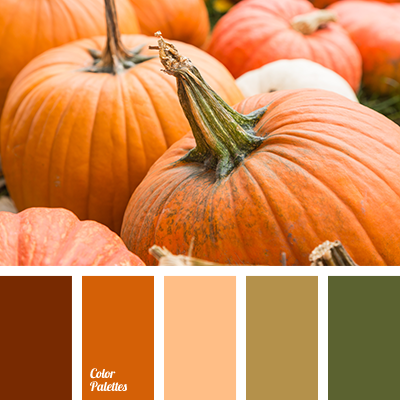 color bise, color matching, color orange, dark green, dark orange, gray-beige color, green, Orange Color Palettes, pastel shades of autumn, red-orange, reddish, reddish brown, shades of autumn, shades of orange, silver. 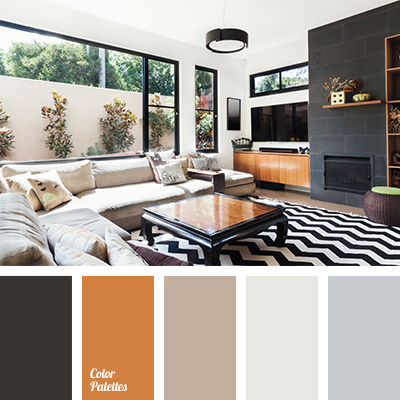 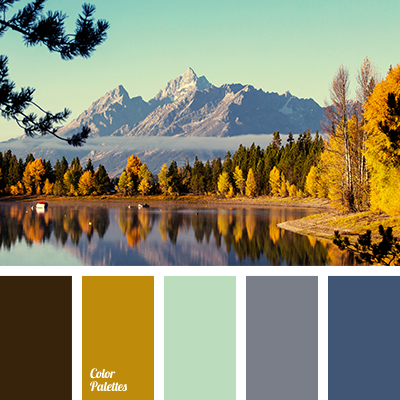 almost black, cold gray, color matching, color of an orange, color of reddish tree, dark orange, gray, gray beige, Orange Color Palettes, pastel shades of autumn, reddish, reddish brown, shades of autumn, shades of orange, silver. 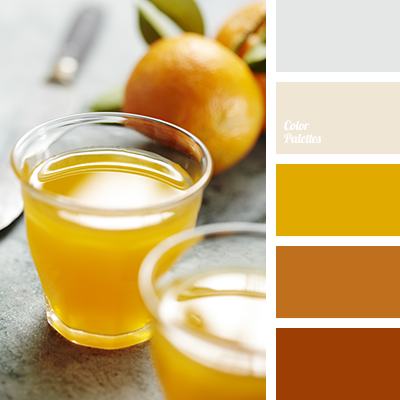 color matching, color of an orange, color of orange juice, colors of autumn 2017, dark orange, ginger, gray beige, grey, Orange Color Palettes, pastel shades of autumn, red-orange, reddish brown, shades of autumn, shades of orange, silver. 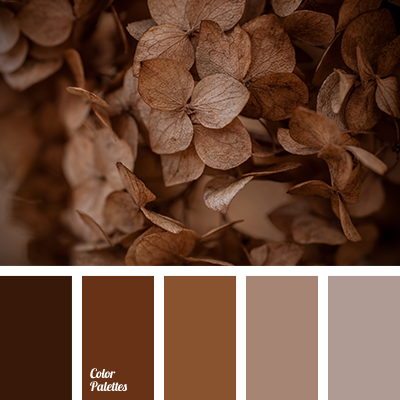 autumn shades, blue brown, Blue Color Palettes, brown, chocolate, color selection for autumn, gray-blue, jeans color, mint, mustard, pastel shades of autumn, plum color, walnut color, water color. 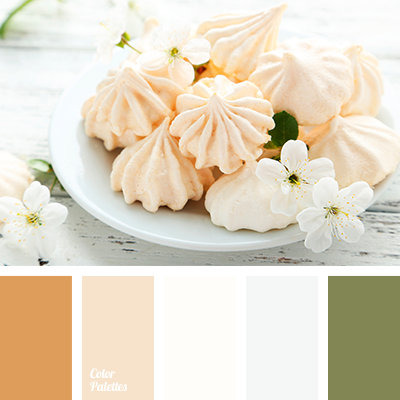 boggy, brown, burgundy-red, color solution for autumn, colors of autumn 2017, ginger, green, olive, pastel shades of autumn, pumpkin, pumpkin color, shades of green, shades of orange, warm orange. 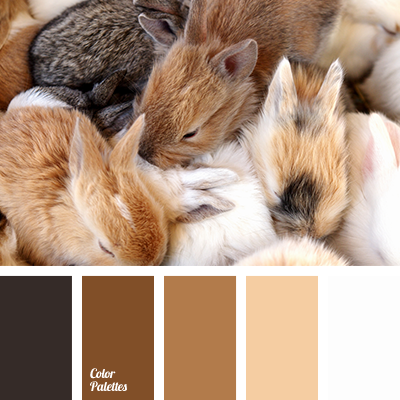 almost black, cinnamon, color selection, cookie color, designer palettes, light brown, monochrome brown palette, monochrome color palette, monochrome palette, pale brown, pastel brown, pastel shades of autumn, sand, sand color, shades of brown, warm brown, warm shades of brown.